Toyark sponsor Big Bad Toy Store has opened up pre-orders for their exclusive Mortal Kombat – Baraka Bloody Edition 1/12 Scale Figure. 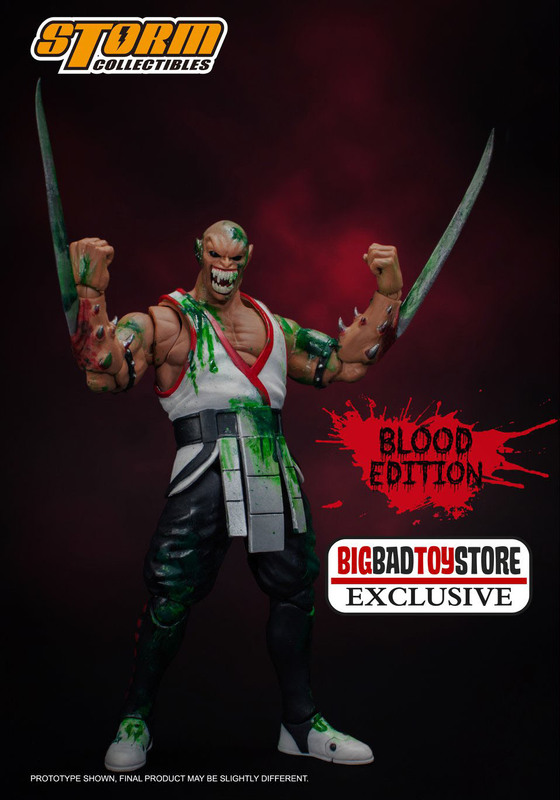 The figure comes with all of the accessories of the standard Baraka, but is also splattered with green blood. As an added bonus, the figure includes a bloody green injury effects piece. The figure is priced at $74.99, with a release set for the third quarter. 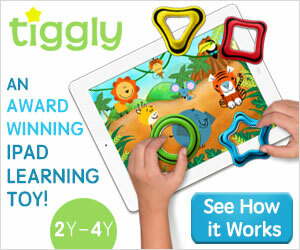 See the images after the jump. Mortal Kombat VS Series Baraka (Bloody Edition) 1/12 Scale BBTS Exclusive Figure From the video game Mortal Kombat 2, this figure features Baraka who » Continue Reading. The post Mortal Kombat – Baraka Bloody Edition by Storm Collectibles appeared first on The Toyark – News.